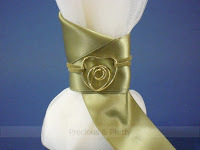 Handmade Greek wedding favors tied with olive color satin ribbon and decorated with modern gold plated heart. It is possible to change the color of the tulles or the ribbon and the heart is also in silver plated metal. They contain tulle with 7 sugar-coated almonds. 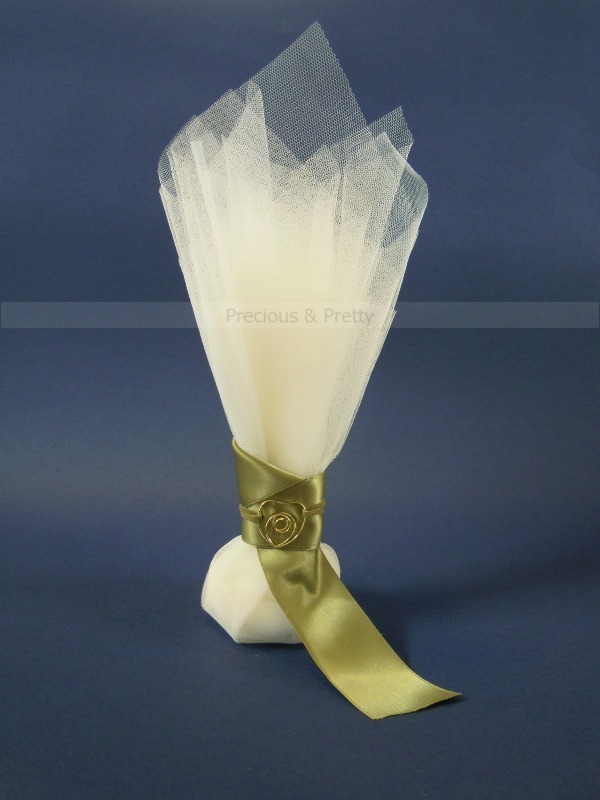 https://www.preciousandpretty.com/2012/02/handmade-wedding-favors-olive-ribbon.html Greek Wedding Favors|Orthodox Crowns|Stefana|Baptism Invitations Greek wedding favors with olive ribbon and an elegant heart G103 Greek wedding favors with olive ribbon and an elegant heart G103 by Greek Wedding Favors|Orthodox Crowns|Stefana|Baptism Invitations Product #: Greek Wedding Favors|Orthodox Crowns|Stefana|Baptism Invitations_7664696711982599999 5 stars out of 5 reviews.